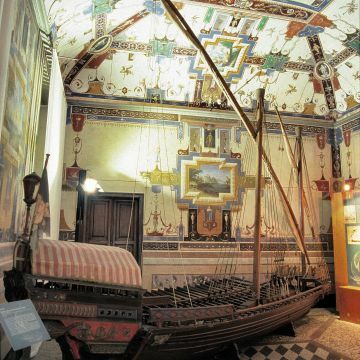 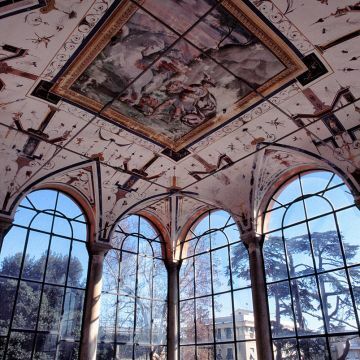 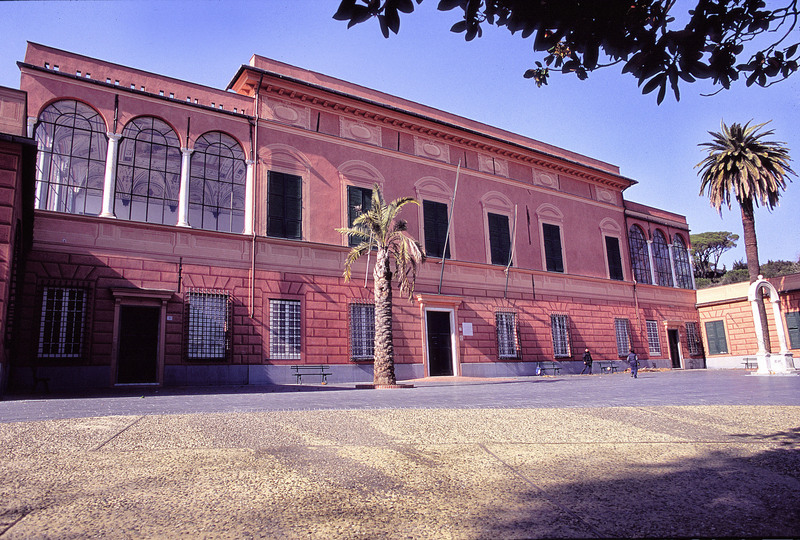 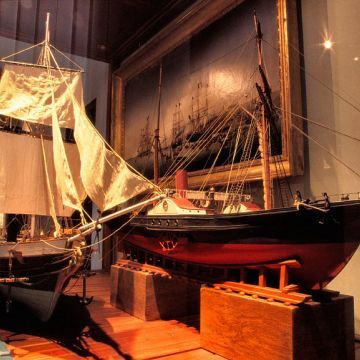 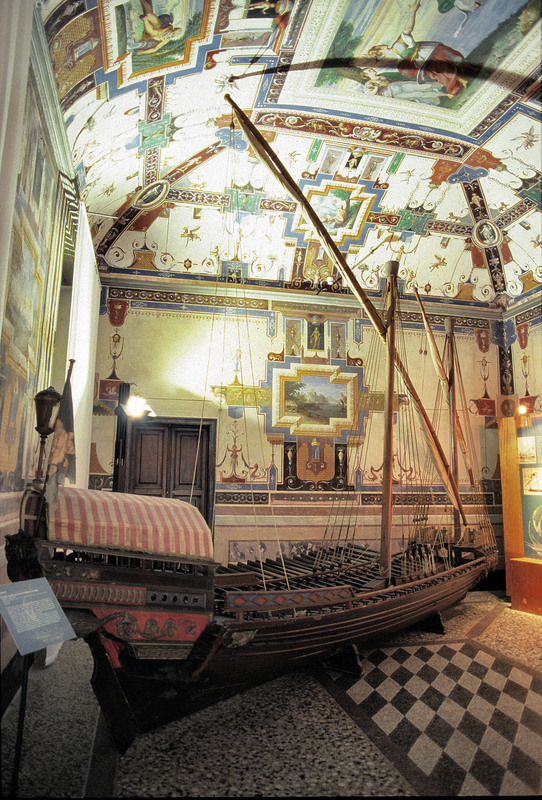 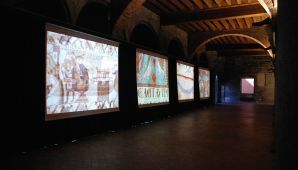 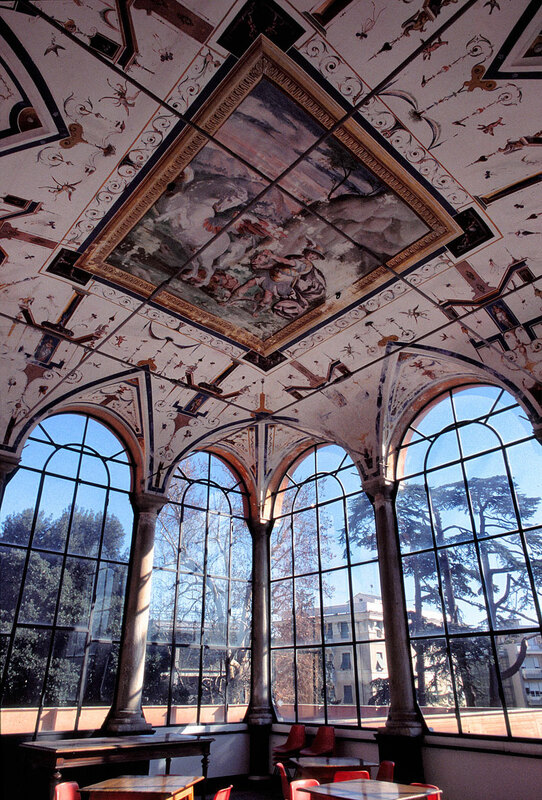 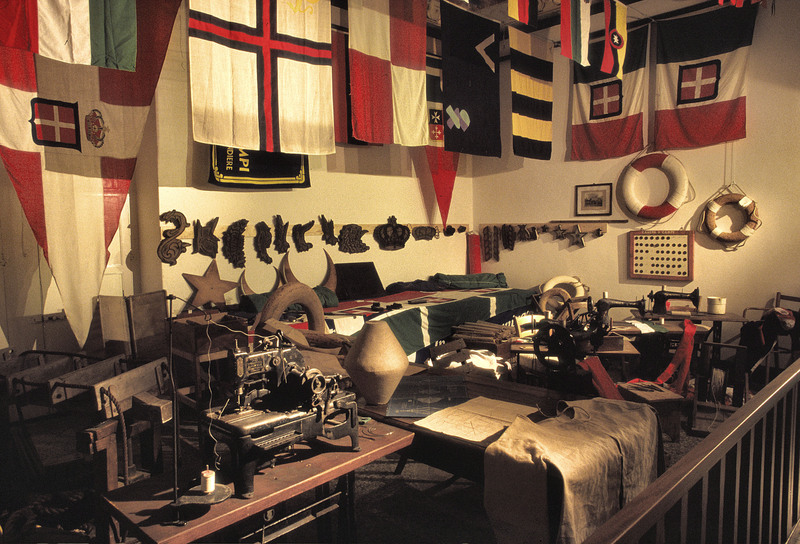 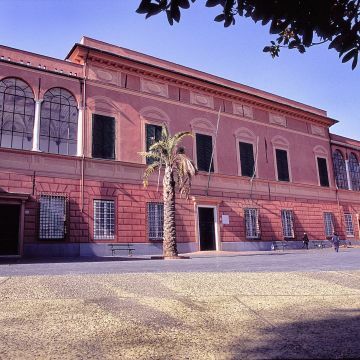 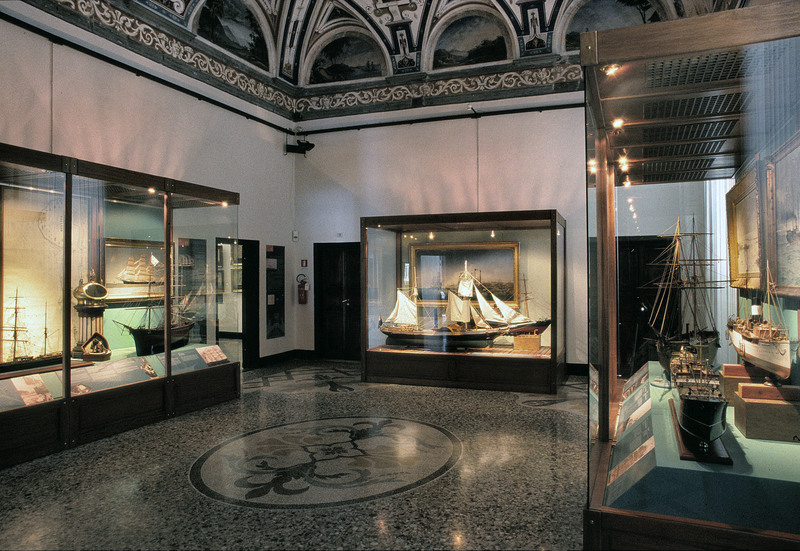 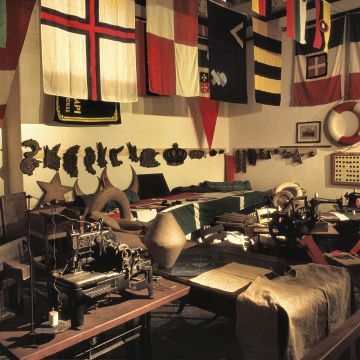 In the Renaissance villa of Giovanni Andrea Doria in Pegli, visitors can admire Genoese maritime collections dating from the 11th to 16th centuries. 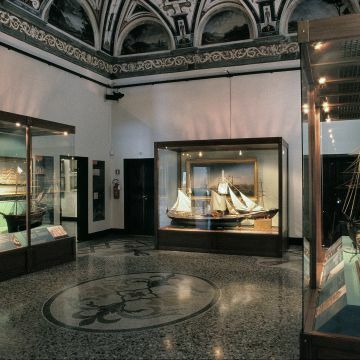 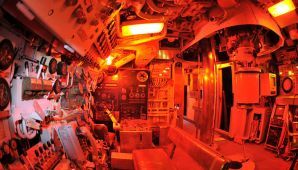 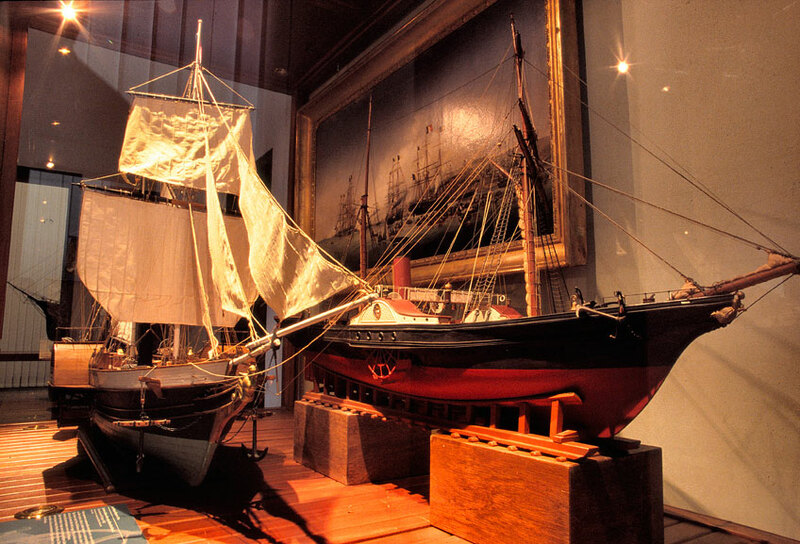 Also on show in the museum are underwater archaeological finds (bombards, culverin, and pieces of artillery), as well as documents, armour, paintings, drawings, navigational instruments, prized pilot books, models of ancient ships and different types of boats and navigational tools. 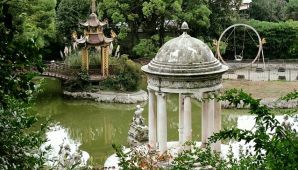 For information on prices and schedules, please visit the organisation's website.